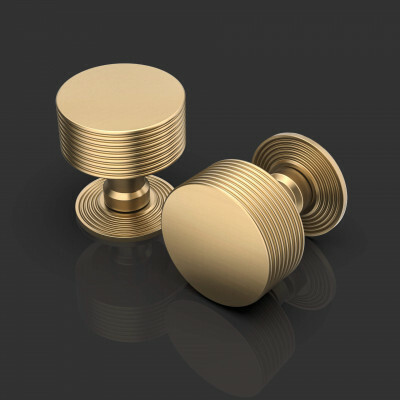 All of our Chrome door knobs are made from solid brass before being plated to give a lustrous finish that has excellent anti-corrosion properties. 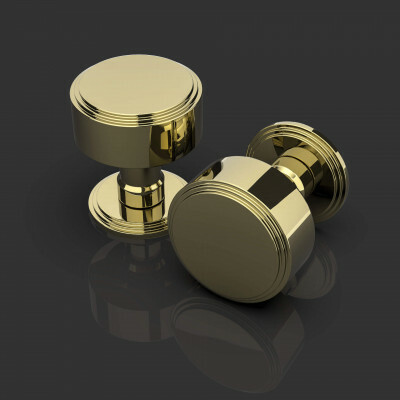 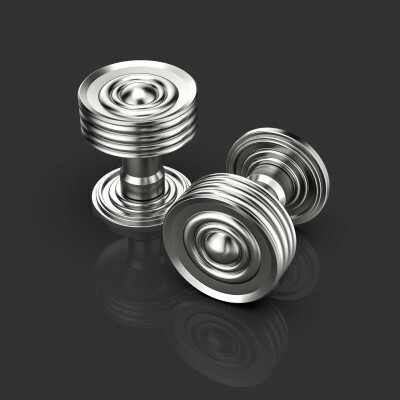 Chrome is a very durable and hard wearing finish, with most products available in both Polished or Satin finishes. 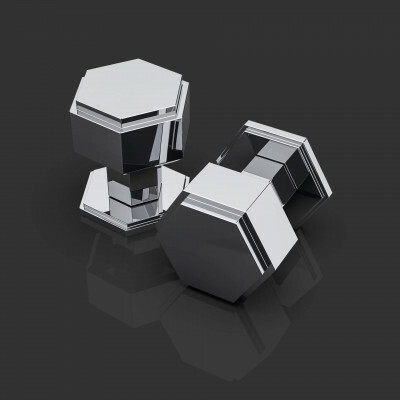 Particularly popular for bathrooms, en-suites, kitchens and utility/boot rooms as it’s cool blue hue complements the fittings and appliances. 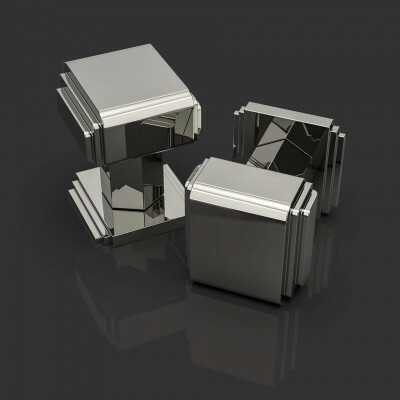 Polished Chrome is also a very popular choice for Front Door furniture, particularly on Regency style townhouses and more contemporary homes. 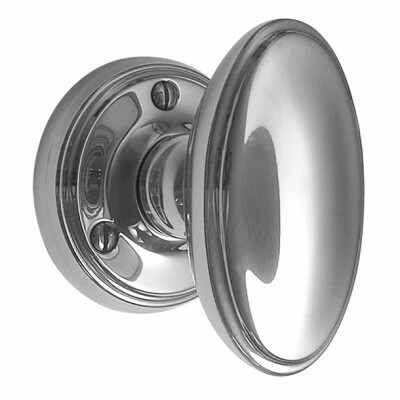 The majority of the door knobs we sell are ‘Unsprung’. 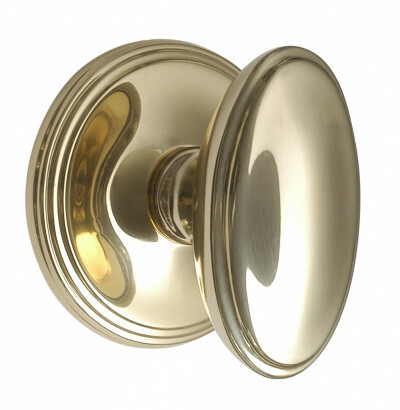 Please make sure you have a Heavy Sprung lock or latch so that your door knob operates properly.